The Reid Rooms – Beautiful Bridesmaid. Wedding Photography at The Reid Rooms. 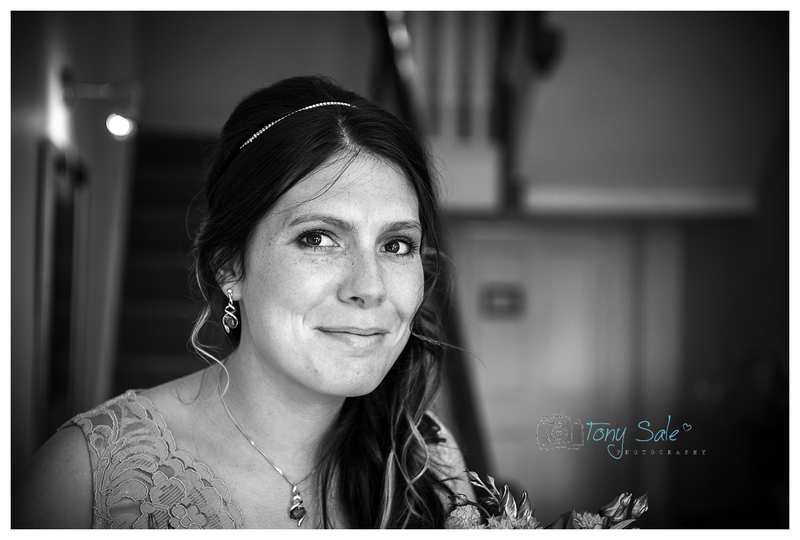 This is a photograph I took of Bobbi, a bridesmaid at her mums wedding back in August 2015. The Reid Rooms is such an amazing wedding venue, I have photographed there on many occasions, and it’s full of charm and character with lots of interesting places to photograph. This particular image was taken in many ways by chance, Bobbi had just walked down the staircase that you can see behind her and as she neared the bottom of the stairs I saw the soft natural daylight falling on her from the open front doorway nearby. Not being one to miss such a wonderful opportunity I asked her to sit on the stairs for a moment whilst I took the shot. This was only a matter of minutes before the ceremony was due to begin and I could sense the happiness and excitement in her smile. Bobbi is now planning to get married herself to her fiancé Adam in September next year, I’m very much looking forward to photographing their wedding. I hope you love this wedding photograph too, please feel free to share it and leave your comments in the box below. I look to posting some images from Bobbi & Adams wedding next September.